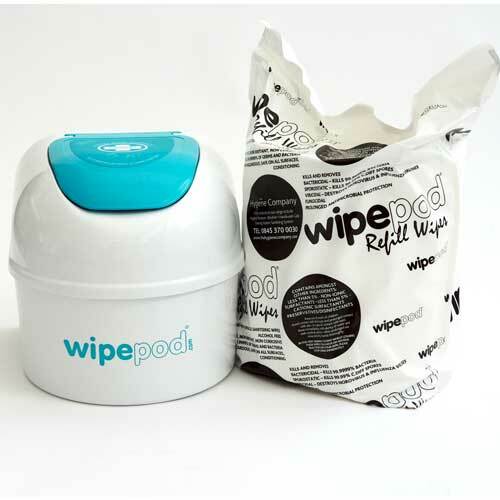 We use these to wipe down our computers, desks, phones etc. 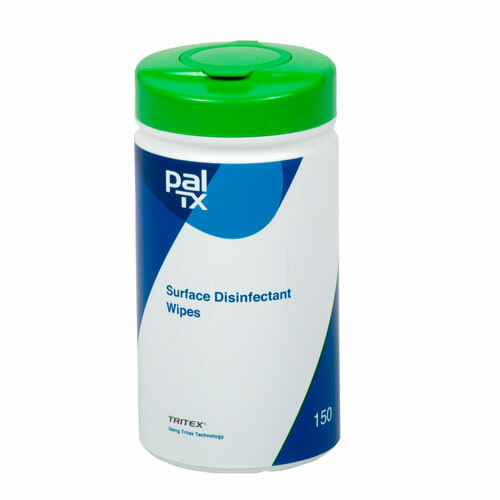 They are very effective and good quality and I would recommend these sanitising wipes with no hesitation. These are for use in our sharps kits which are given to empty property staff. As a beauty therapist I need to keep my working areas clean and sanitised.I use it to wipe down all my surfaces in between clients. I have recommend this product to other beauty therapist and Nail technicians. Good size & fast way of keeping things bacteria free. Product easy to find on website, easy to order and quick delivery. 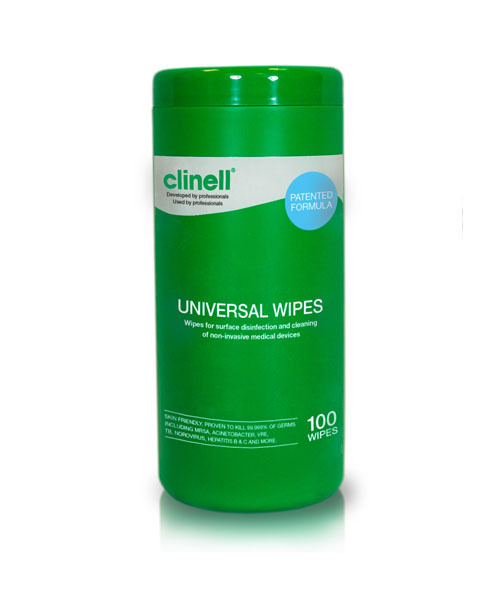 Clinell wipes as good as ever for cleaning down plinths between patients. 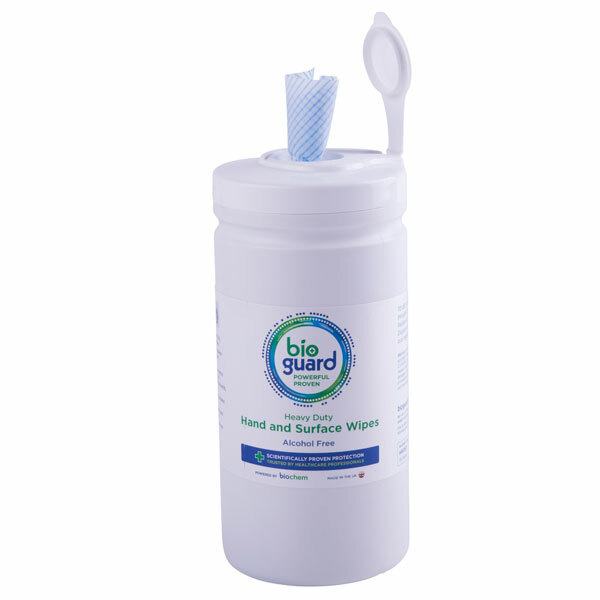 Perfect for use in the bathroom as hand wipes and for wiping down surfaces. Good product and effective cleaner. Used for wiping mattresses ready for use by patient. Great to keep in the house, especially with kids who pick up all sorts of bugs! Excellent packaging which looks as if it will stay intact and not break up until the last wipe is used. I've used these items in previous work and found them to be extremely versatile for both non-invasive equipment cleans and hand cleansing too. Great product for cleaning down my prep area for my sons medication. Well recommended. 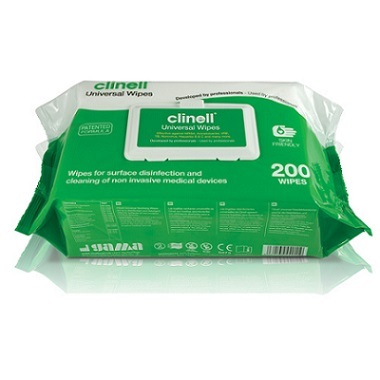 We use the Clinell Anti-Bacterial wipes for all our desks and I.T equipment. 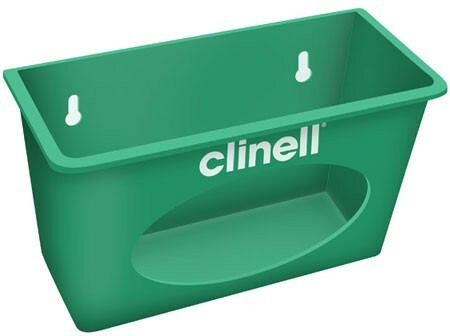 They are very good and thoroughly clean all area's they are used for. We now use them to clean our Gym equipment and the results have been fantastic. You cannot beat the price as I only paid £1.70 for each dispenser and the Anti-Bacterial wipes fit perfectly into the dispenser. I thorougly recommend this product.